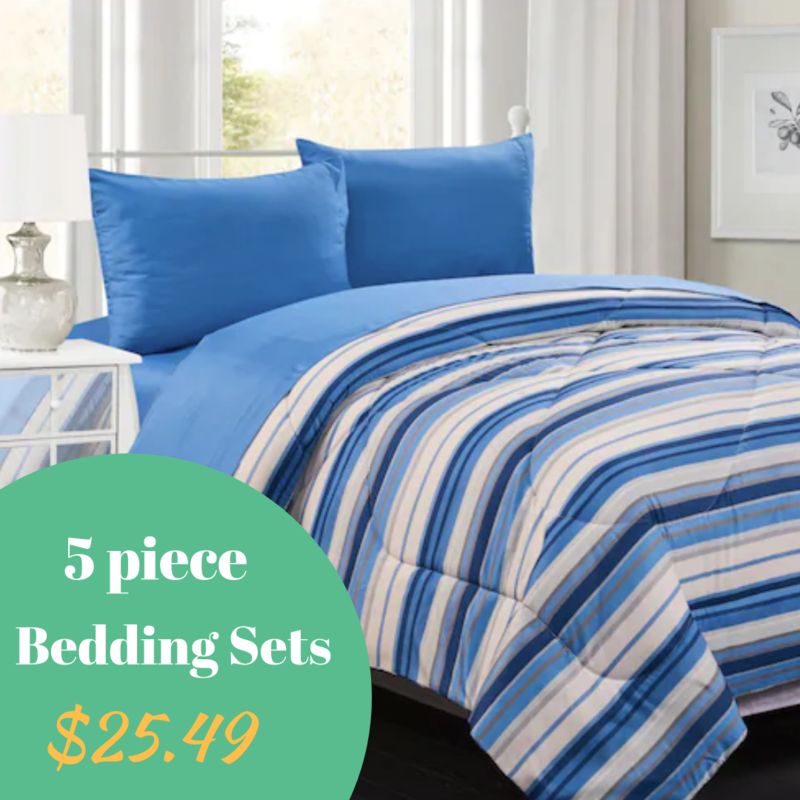 Head over to Kohls where they are offering bedding sets in all sizes for as low as $29.99, (reg. $99.99). Whether you get a twin or a king, this is a sweet price! 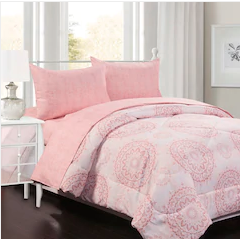 Make it better and sign up for Kohl’s Mobile Sale Alerts by texting SAVE24 to 56457 to get a discount code valid for 15% off your online purchase. If you already did that in the past you can text STOP and then sign up again. You’ll also earn $10 in Kohl’s Cash for every $50 you spend. Grab two sets to hit that, or anything else that has been on your list.